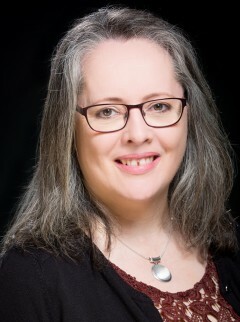 I have been a psychotherapist for a long time and have worked in different settings – working in a charity offering low cost counselling for those on low income, working within an NHS setting offering short term work for those with GP referrals and in a Secondary School seeing adolescents for short term and long term work, as well as working privately. I offer weekly or twice weekly appointments dependent on need and choice. I have a Post Graduate Advanced Diploma in Counselling and am an accredited and registered member of the BACP (British association of Counsellors and Psychotherapist.) This is a government approved voluntary organisation which ensures that it’s members are of a high professional standard. I adhere to their Code of Ethics and have an enhanced DBS certificate as well as insurance to cover my work. I charge £50.00 per session which is 50 mins long and each one will be on the same time and day each week.